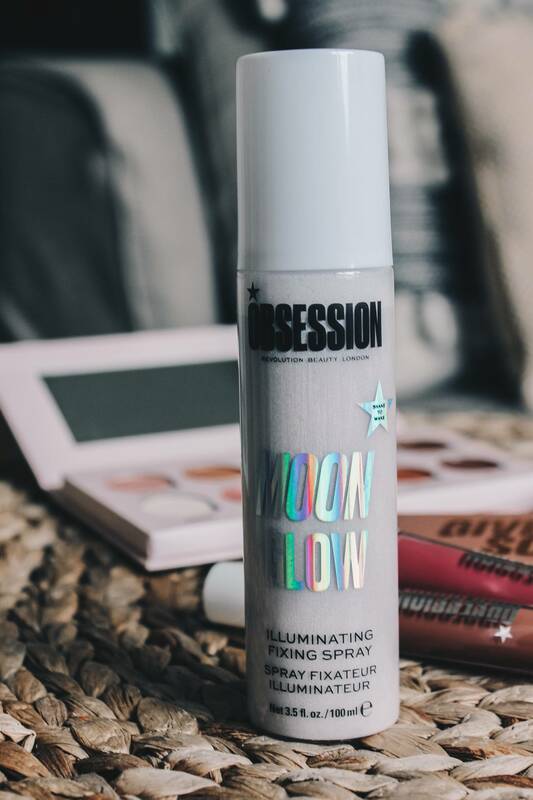 I’ve been a fan of Revolution Beauty for a few years now, but it’s only in the past few months that one of their brands – Obsession – has really come onto my radar and left me seriously impressed! Last week I wrote about why I feel head over heels for the Obsession x Belle Jorden collaboration (in fact, I had email alerts set up for it and snapped it up on the day it launched!) So, when a bundle of Obsession goodies arrived with me a couple of weeks ago I was pretty much like a kid in a candy shop and I’ve been loving using them ever since. 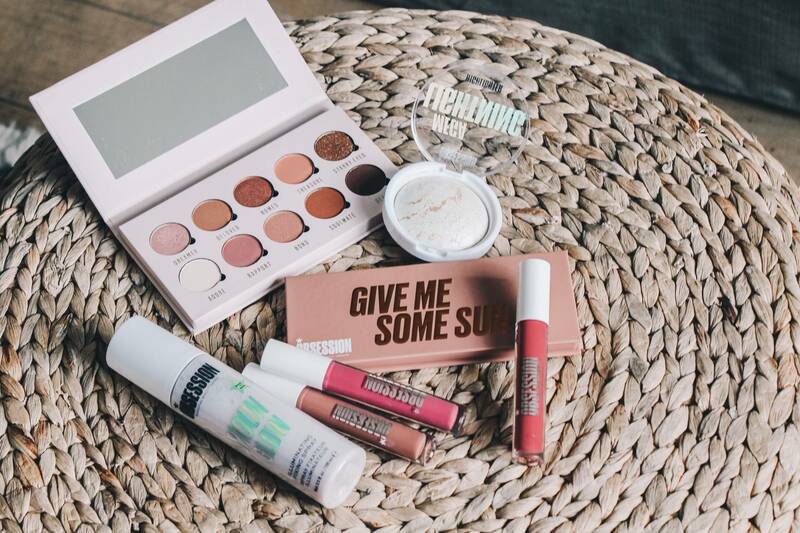 Here’s some of the new launches that were sent my way, and my impressions of each of them after using them! I love how big a pan the new Obsession highlighters are – they’re also just £3 so a total steal! 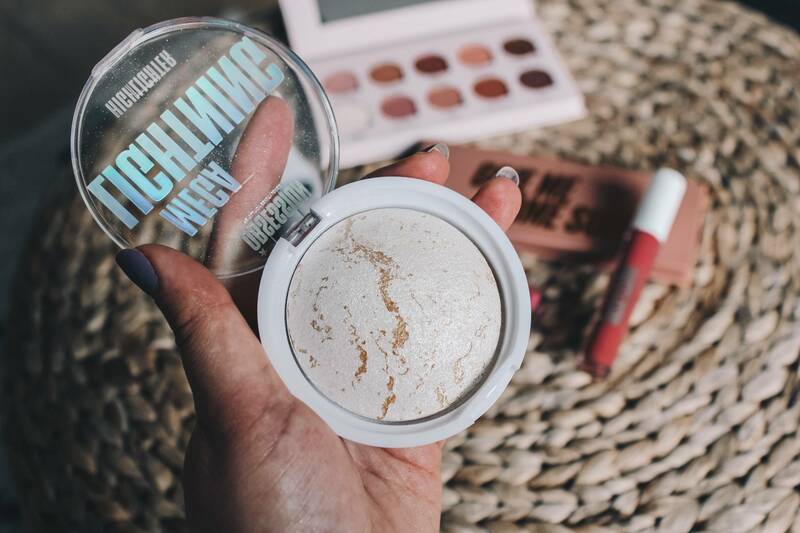 There are six new highlighters in this format, and Mega Lightning is an icy shimmer with veins of gold that really shimmers on the cheekbones. I like applying this with a fan brush for a subtle finish, but it’s easy to build up for those of us that like a blinding highlight for nights out. 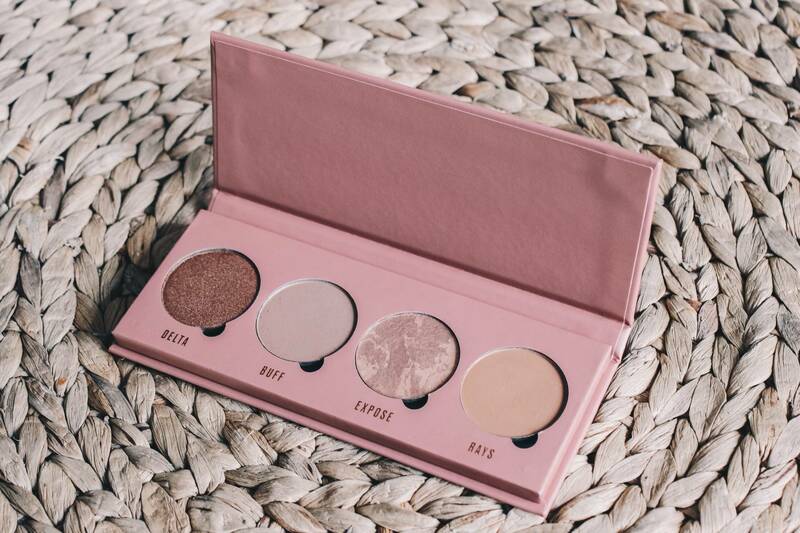 The Give Me Some Sun palette contains two bronze shimmers and two matte contour shades. As I’m more of a pale princess than a bronze goddess in winter, I don’t think I’ll be using the bronze simmers on my face (but I will get use out of them as eyeshadows). I love that this contains two different matte contour powders (one cool-toned and one warm-toned). I’ve been using Rays and it blends beautifully. This palette is just £6, so £1.50 per pan. I’m a sucker for a pretty eyeshadow palette, so when I opened this one up it really was love at first sight! 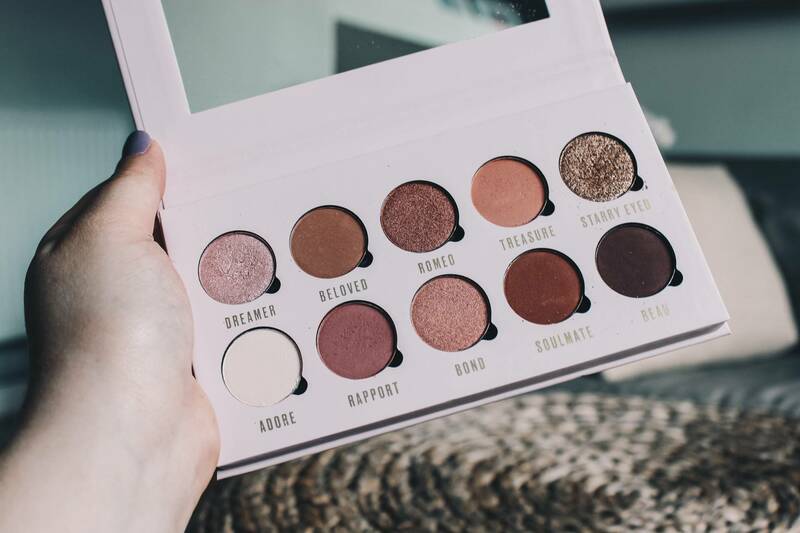 The Be In Love With palette includes a combination of pinks, peaches, browns and creams that are perfect for creating a more neutral look. These eyeshadow palettes are just £6 and are brilliant for how pigmented and easy to blend each shade is. 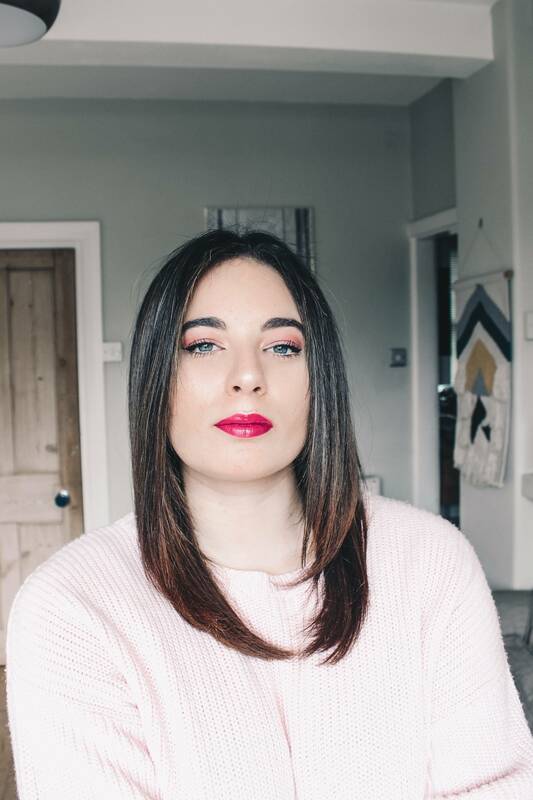 When I was younger, lipgloss used to basically just mean a sheer, sticky wash of colour on your lips that easily disappeared and got stuck to your hair if it was windy. 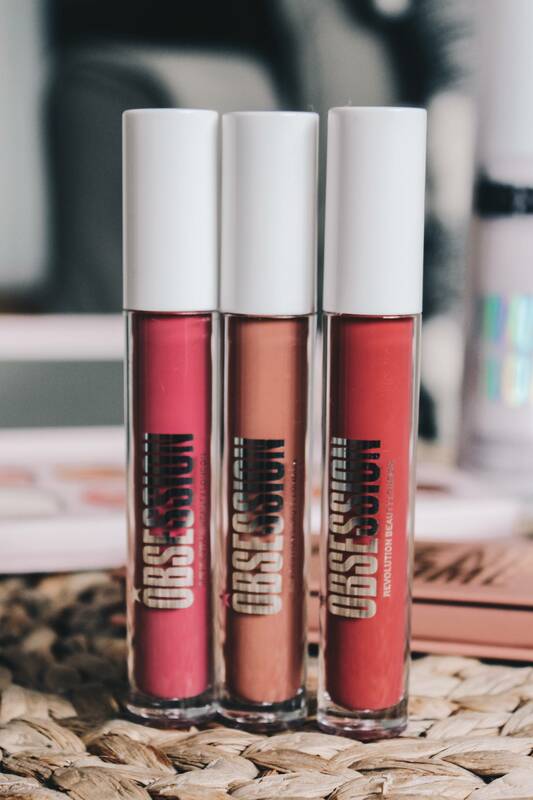 I’m happy to see that lipgloss has evolved since then, and the Be Obsessed With set includes a trio that are super pigmented and glossy. Every time I wear these, I’m asked what’s on my lips. 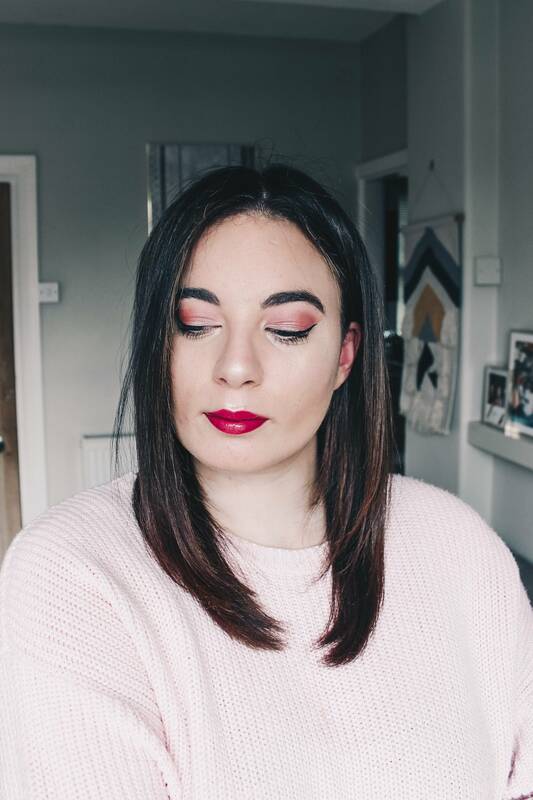 My favourite of the set has to be Entranced (it’s the one I’m wearing in these photos) because it’s such a beautiful pink shade. The set is £6, so £2 per gloss which is amazing value! Now, I don’t think this has launched yet…(in which case, I guess this is a super sneaky preview?!) but I had to include it because I was pleasantly surprised by it. An illuminating fixing spray doesn’t sound like it should work (I was worried this would make me look like a disco ball) but this actually does. I used it before taking the photos above and as you can see I do not look like a walking sequin! It’s perfect for setting makeup after applying it and gives a very subtle illuminated finish. If you were worried about this being too shimmery for you, you could use it as a primer before applying makeup and set with a standard fixing spray instead. "TONIC 15 – my new online Korean beauty destination"
"Making the most of dark winter evenings"